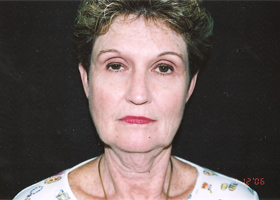 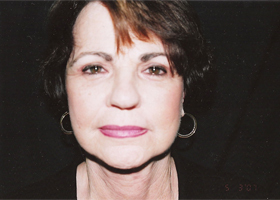 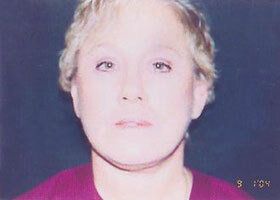 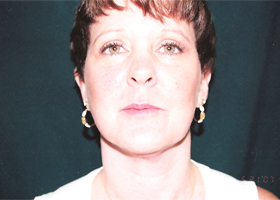 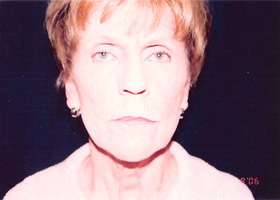 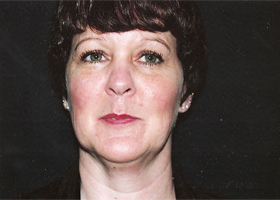 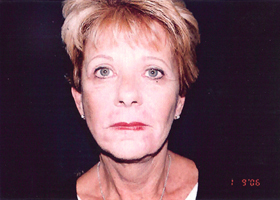 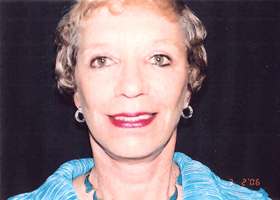 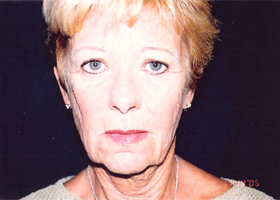 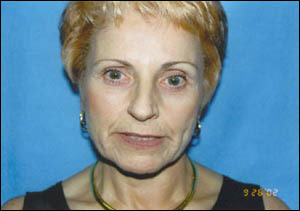 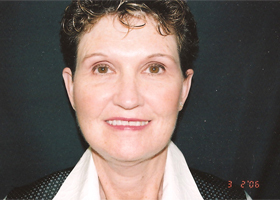 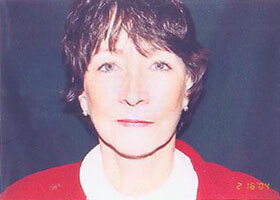 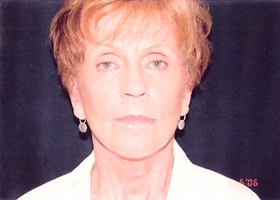 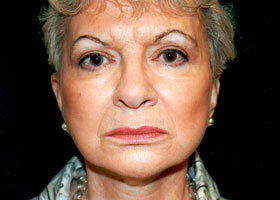 Dr. Stark performs all aspects of cosmetic and reconstructive facial surgery. 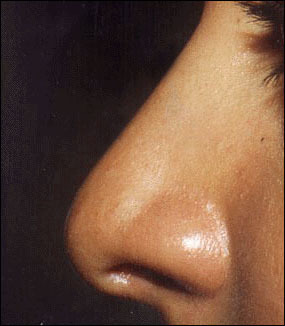 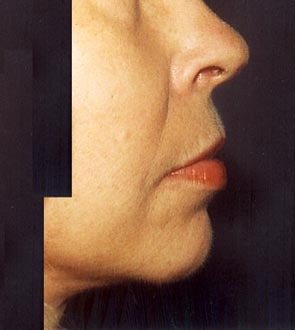 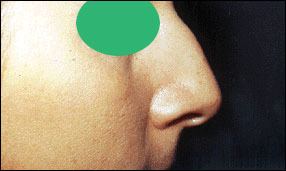 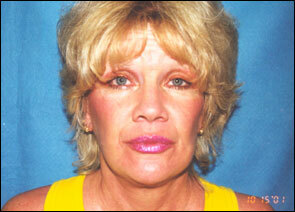 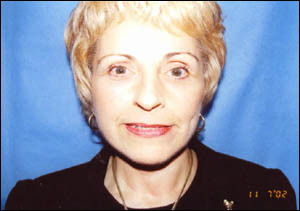 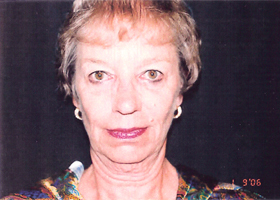 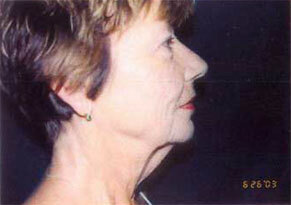 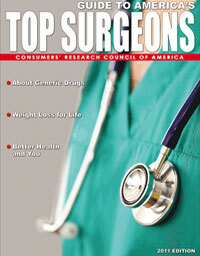 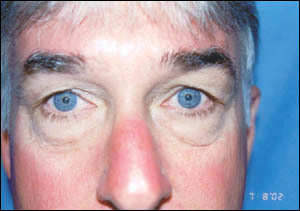 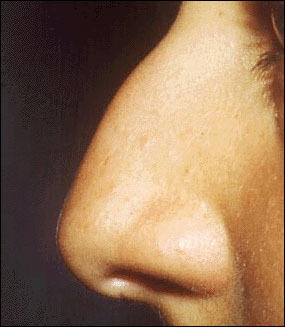 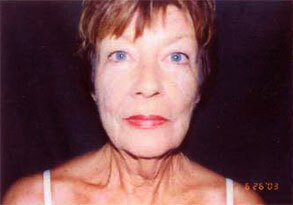 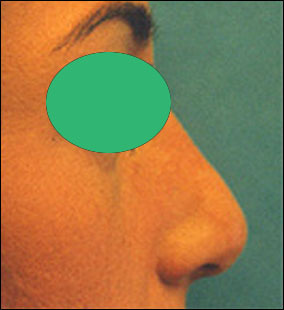 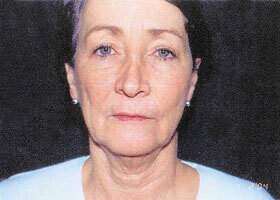 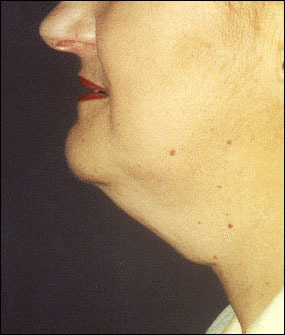 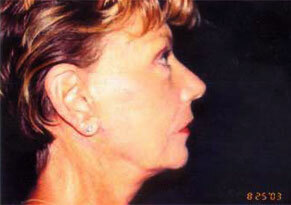 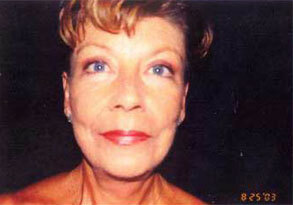 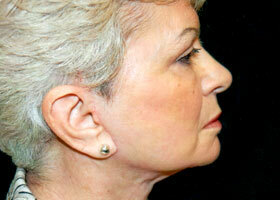 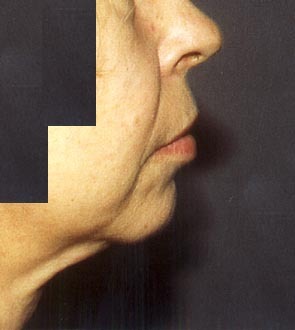 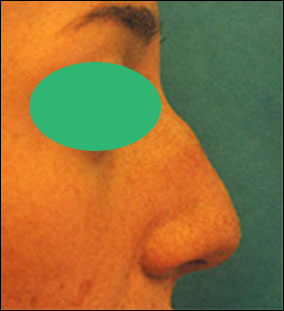 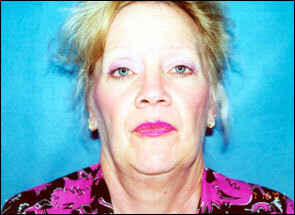 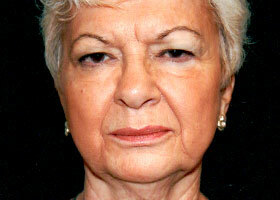 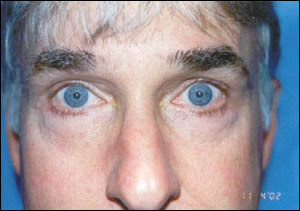 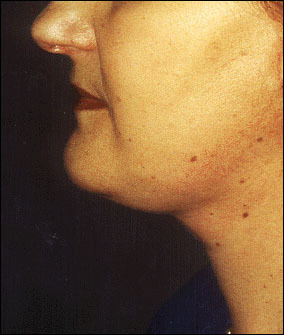 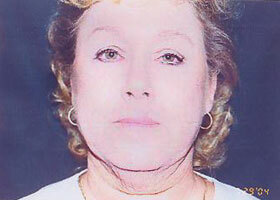 He especially emphasizes face lifts, nose surgery (rhinoplasty) and eye-lid surgery, either alone or in combination. 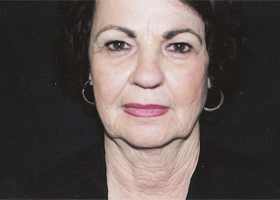 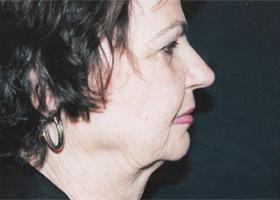 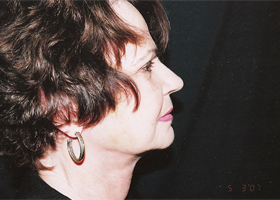 If you're considering a facelift, this will give you a basic understanding of the procedure when it can help, how it's performed, and what results you can expect. 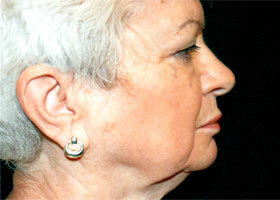 It can't answer all of your questions, since a lot depends on the individual patient and the surgeon. 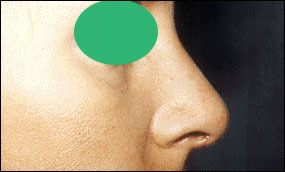 Please ask your surgeon about anything you don't understand.